“A needle and a thread” . 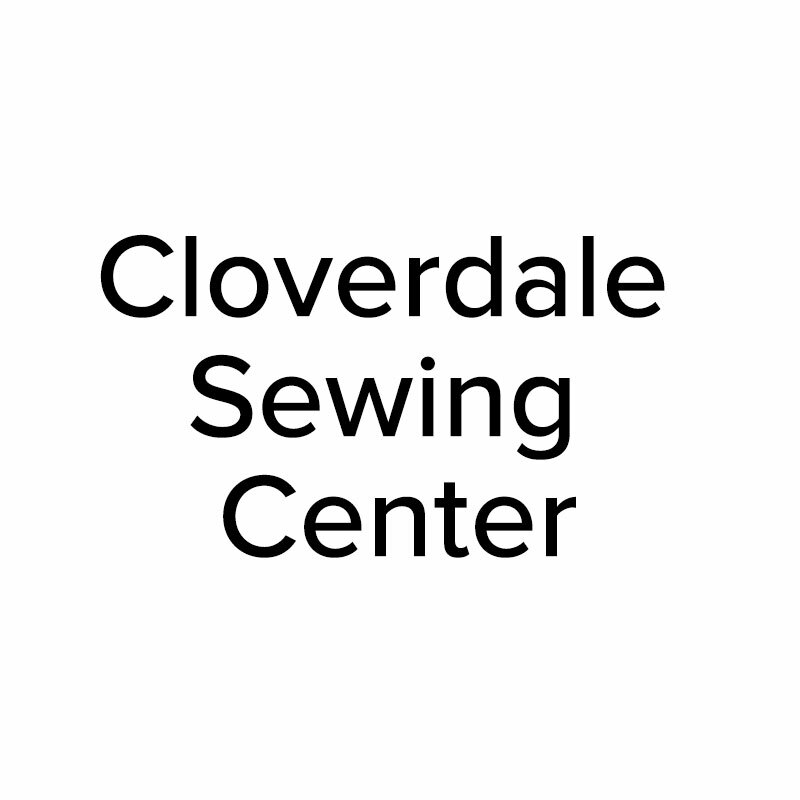 . . for those who love to sew, this store is for you. Whether you’re in the market for a new sewing machine or simply looking for supplies like yarn, zippers, iron-ons, buttons and more, look no further, we’ve got you covered. Always wanted to learn how to sew or knit? Sign up for one of our instructional classes.